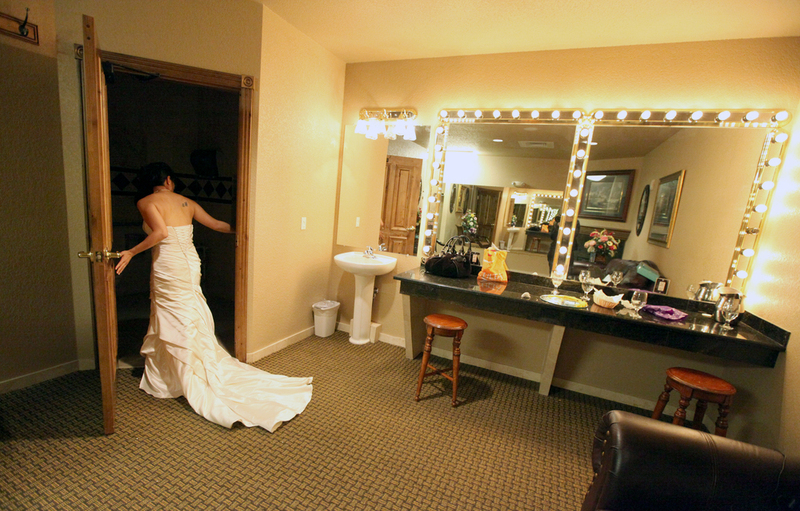 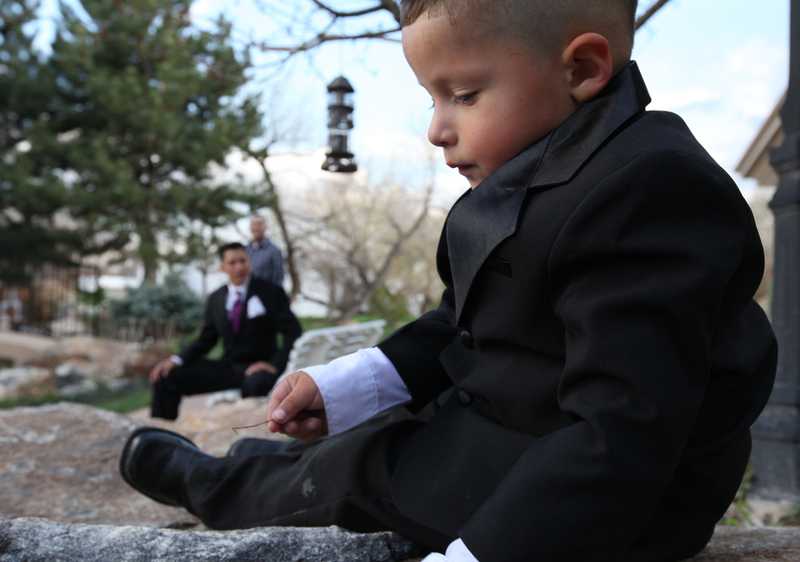 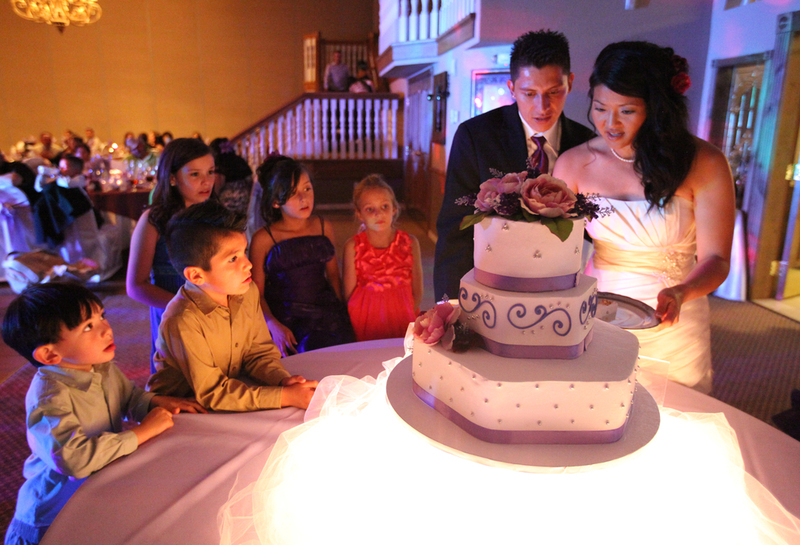 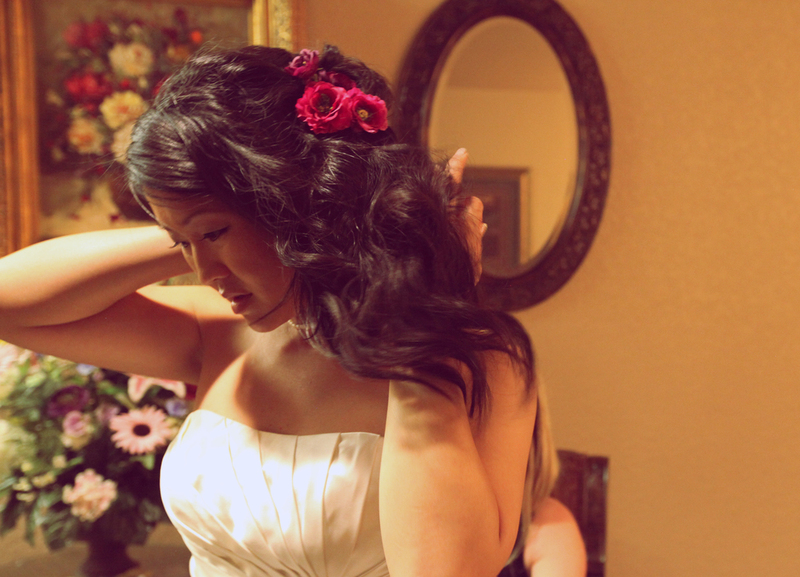 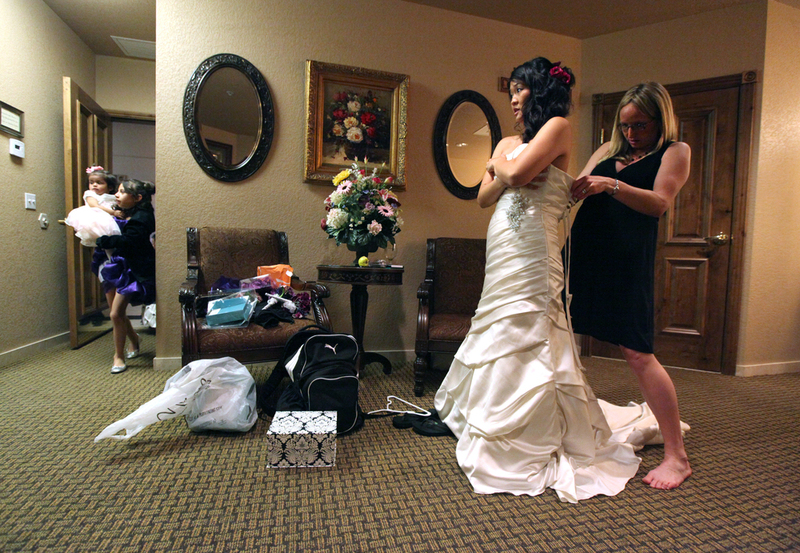 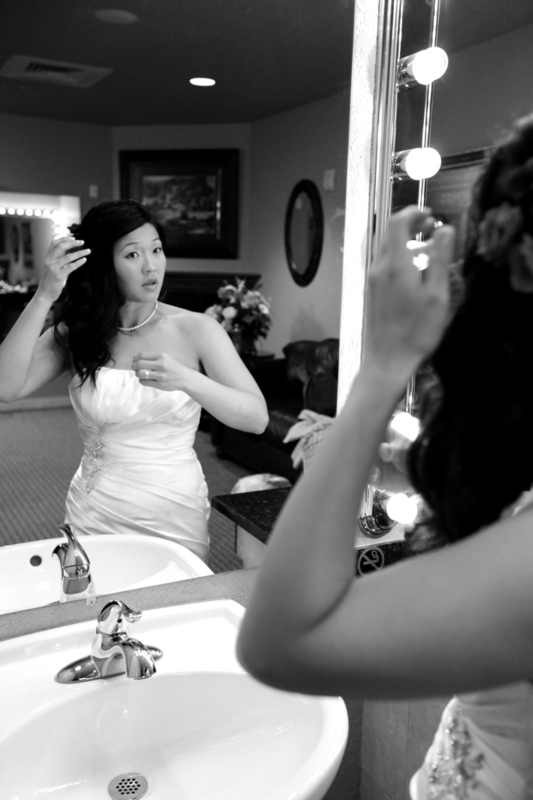 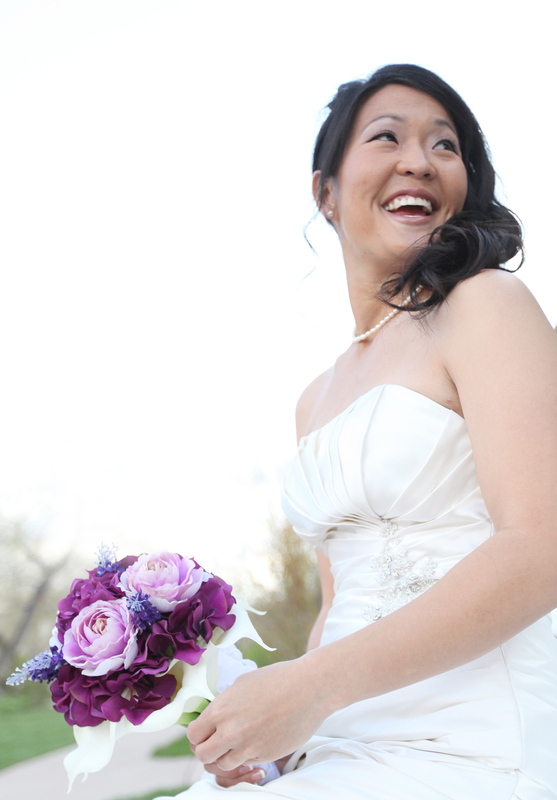 Naomi and Chuy were committed to two things; each other and a small, intimate wedding. 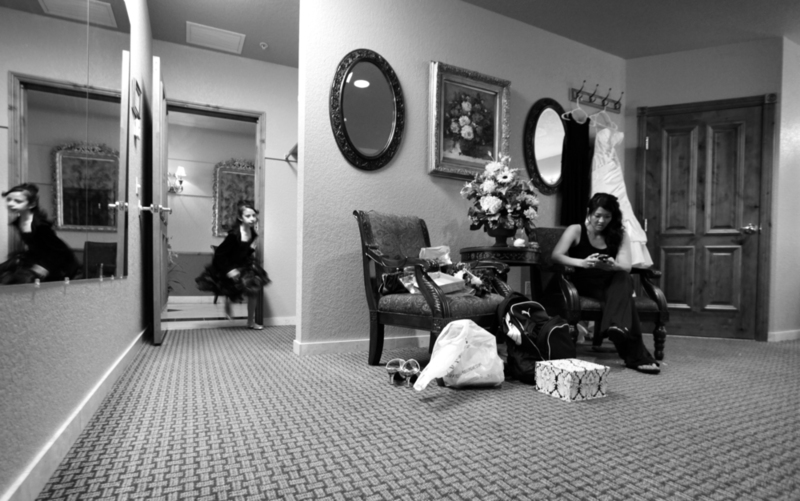 Intimate weddings are a favorite of mine and my new photography partner Kevin Ryan (check out our new business at photovesper.com). 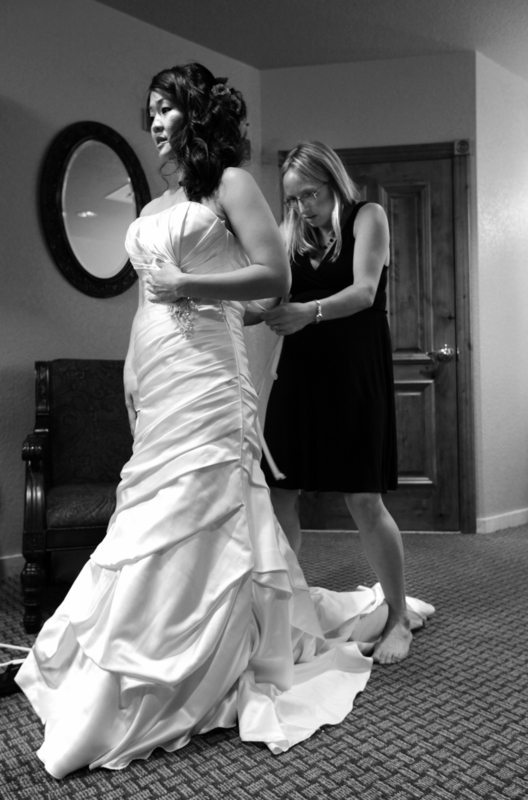 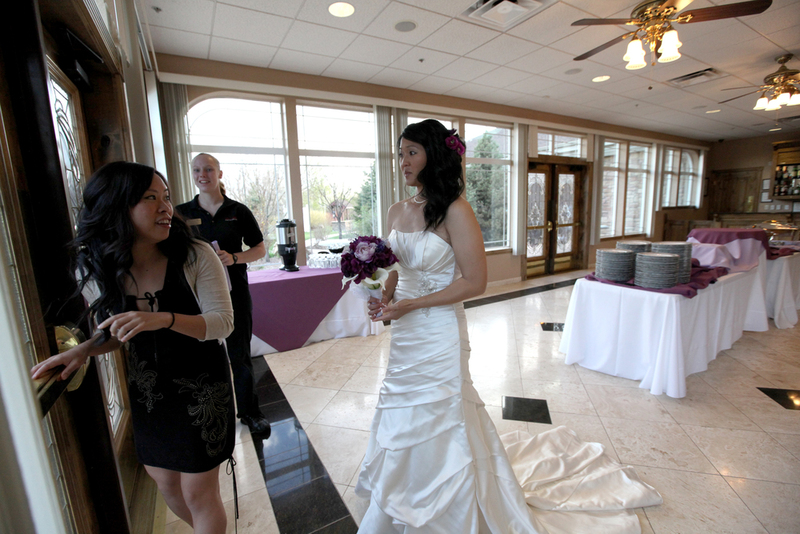 Small weddings enlist a commitment to include the people that matter the most and the values you hold dear. 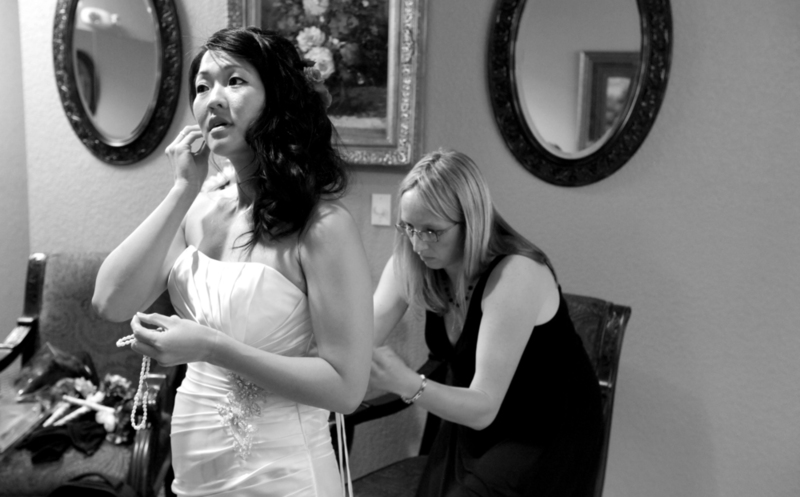 Naomi included several close friends who lovingly visited her before the ceremony to meditate in prayer, laugh and hug, help in any way possible and offer sincere wishes of future happiness. 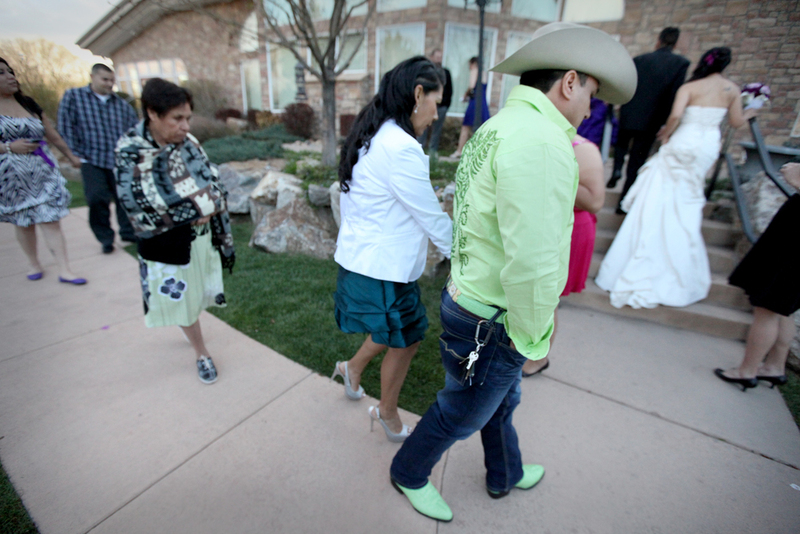 Although Chuy was ill on the big day, he was just as excited to get the ball rolling with his new bride. 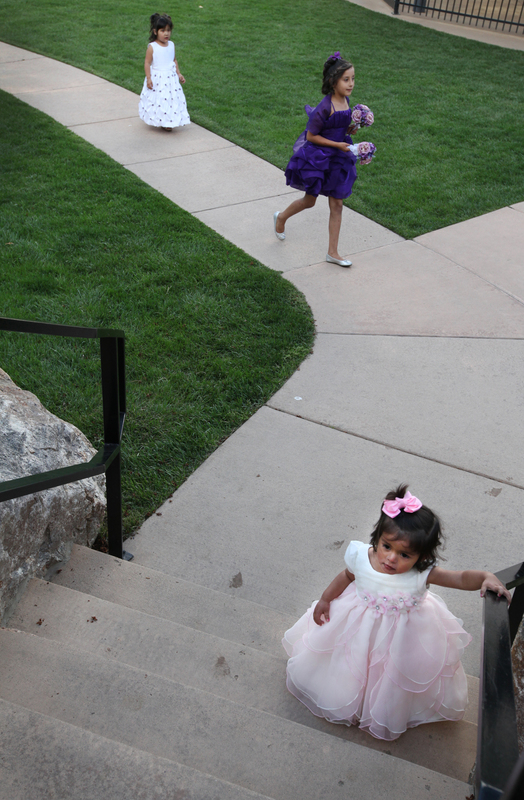 Here are my photos from Stonebrook Manor in Thornton, CO.